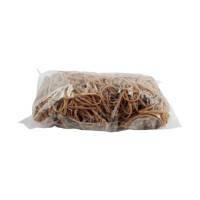 County Rubber Bands Natural 50gm Pack of 12 County Stationery Rubber Bands. 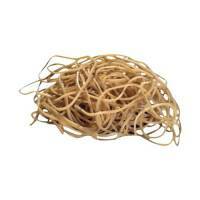 High quality rubber bands that can be reused over and over again. Size: Assorted. 50g bag. 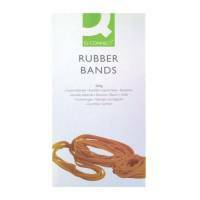 County Rubber Bands Coloured 50gm (Pack of 12) Pack of 12 County Stationery Rubber Bands. 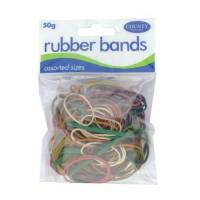 High quality assorted colour rubber bands that can be reused over and over again. Size: Assorted. 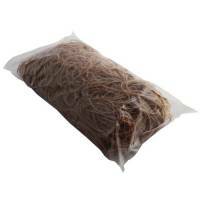 50g bag. 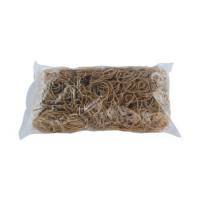 Size 14 Rubber Bands (Pack of 454g) 2429549 Pack of 1 Rubber bands for fastening. Designed to be used over and over. Supplied in clear packaging. Pack contains 454g of rubber bands. Size 14 (50mmx1mm). Colour: Natural. 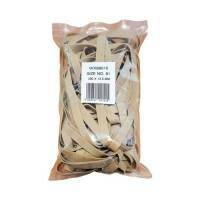 Size 16 Rubber Bands (Pack of 454g) 5387121 Pack of 1 Rubber bands for fastening. Designed to be used over and over. Supplied in clear packaging. Pack contains 454g of rubber bands. Size 16 (60mm x 1mm). Colour: Natural. 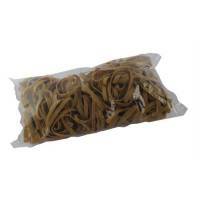 Size 18 Rubber Bands (Pack of 454g) 2360306 Pack of 1 Rubber bands for fastening. Designed to be used over and over. Supplied in clear packaging. Pack contains 454g of rubber bands. Size 18 (76mm x 1mm). Colour: Natural. 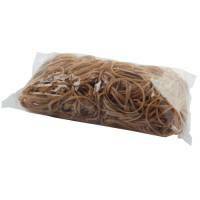 Size 19 Rubber Bands (Pack of 454g) 6579042 Pack of 1 Rubber bands for fastening. Designed to be used over and over. Supplied in clear packaging. Pack contains 454g of rubber bands. Size 19 (87mmx1mm). Colour: Natural. 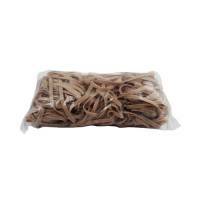 Size 24 Rubber Bands (Pack of 454g) 5251687 Pack of 1 Rubber bands for fastening. Designed to be used over and over. Supplied in clear packaging. Pack contains 454g of rubber bands. Size 24 (160mm x 1mm). Colour: Natural. 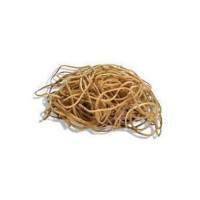 Size 32 Rubber Bands (Pack of 454g) 4978212 Pack of 1 Rubber bands for fastening. Designed to be used over and over. Supplied in clear packaging. Pack contains 454g of rubber bands. Size 32 (76mm x 2mm). Colour: Natural. 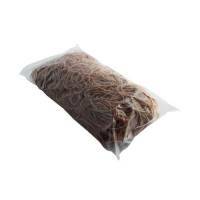 Size 33 Rubber Bands (Pack of 454g) 9374753 Pack of 1 Rubber bands for fastening. Designed to be used over and over. Supplied in clear packaging. Pack contains 454g of rubber bands. Size 33 (87mmx2mm). Colour: Natural. 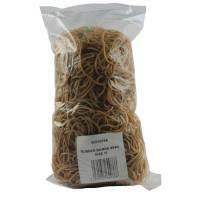 Size 36 Rubber Bands (Pack of 454g) 0160759 Pack of 1 Rubber bands for fastening. Designed to be used over and over. Supplied in clear packaging. Pack contains 454g of rubber bands. Size 36 (120mm x 2mm). Colour: Natural. 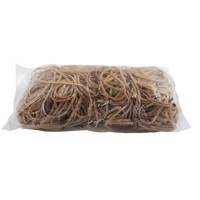 Size 38 Rubber Bands (Pack of 454g) 2024618 Pack of 1 Rubber bands for fastening. Designed to be used over and over. Supplied in clear packaging. Pack contains 454g of rubber bands. Size 38 (160mm x 2mm). Colour: Natural. 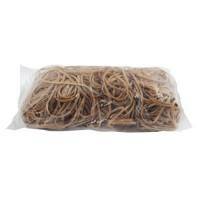 Size 63 Rubber Bands (Pack of 454g) 6028485 Pack of 1 Rubber bands for fastening. Designed to be used over and over. Supplied in clear packaging. Pack contains 454g of rubber bands. Size 63 (76mmx6mm). Colour: Natural. 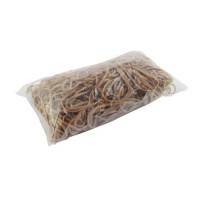 Size 64 Rubber Bands (Pack of 454g) 6355525 Pack of 1 Rubber bands for fastening. Designed to be used over and over. Supplied in clear packaging. Pack contains 454g of rubber bands. Size 64 (87mmx6mm). Colour: Natural. 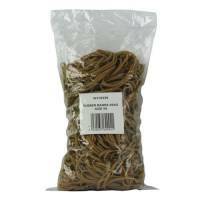 Size 69 Rubber Bands (Pack of 454g) 4132713 Pack of 1 Rubber bands for fastening. Designed to be used over and over. Supplied in clear packaging. Pack contains 454g of rubber bands. Size 69 (160mm x 6 mm). Colour: Natural. 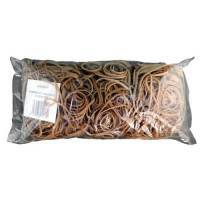 Assorted Size Rubber Bands (Pack of 454g) 3243494 Pack of 1 Rubber bands for fastening. Designed to be used over and over. Supplied in clear packaging. Pack contains 454g of rubber bands. Assorted sizes. Colour: Natural.